Wondering where to shop in Delhi? 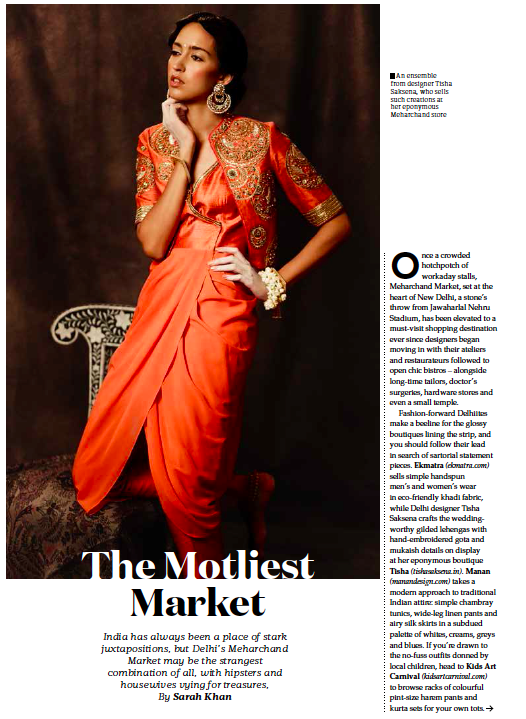 I reported on bustling Meherchand Market for Centurion Magazine. Read it here.